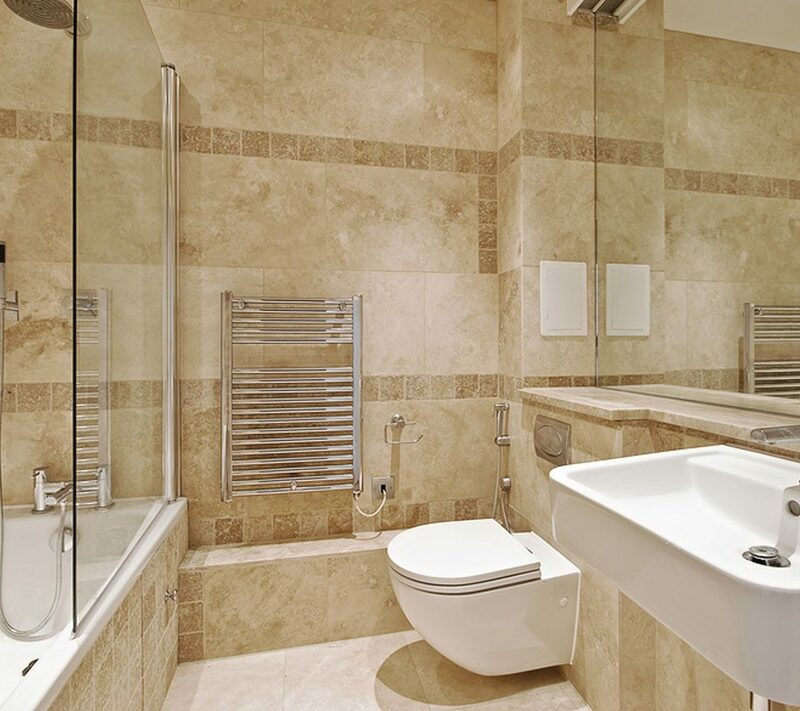 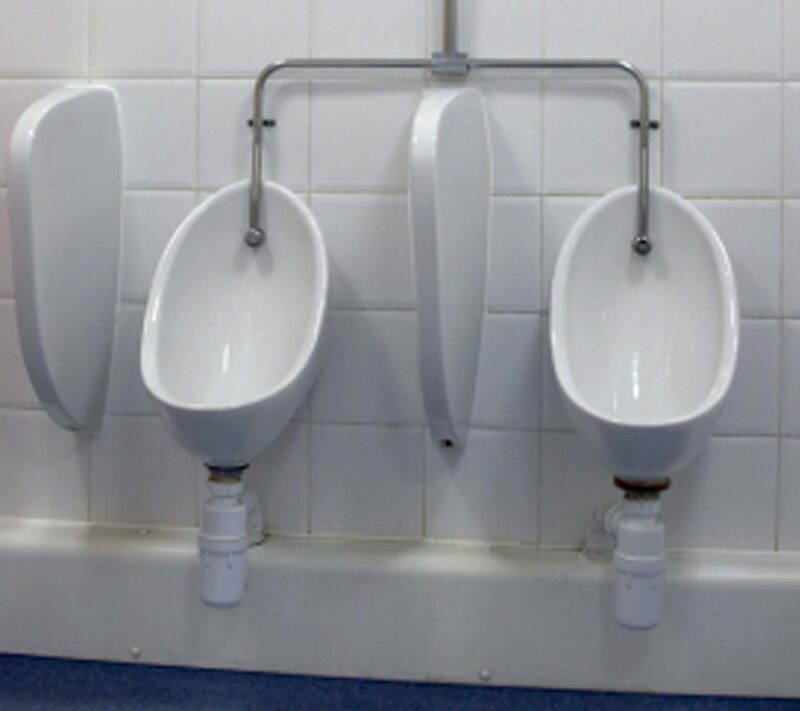 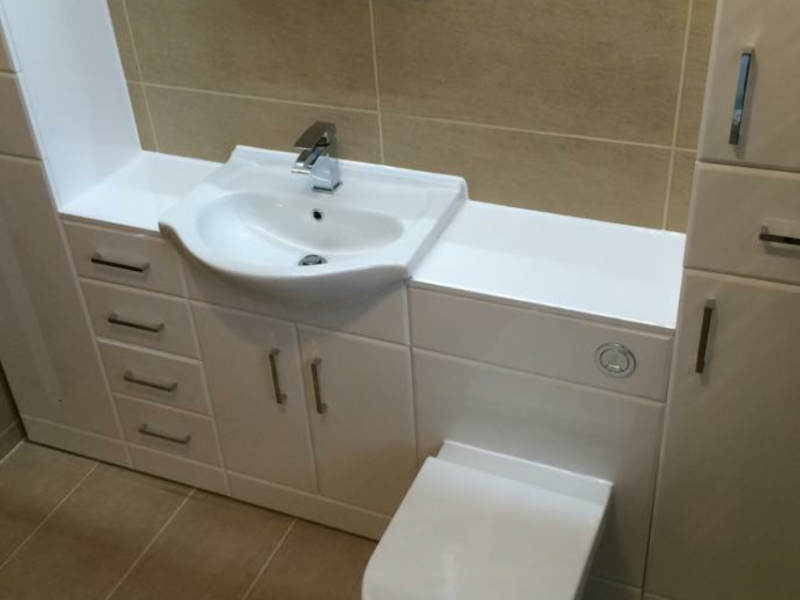 Here is the wide range of bathroom suites and accessories we supply and fit. 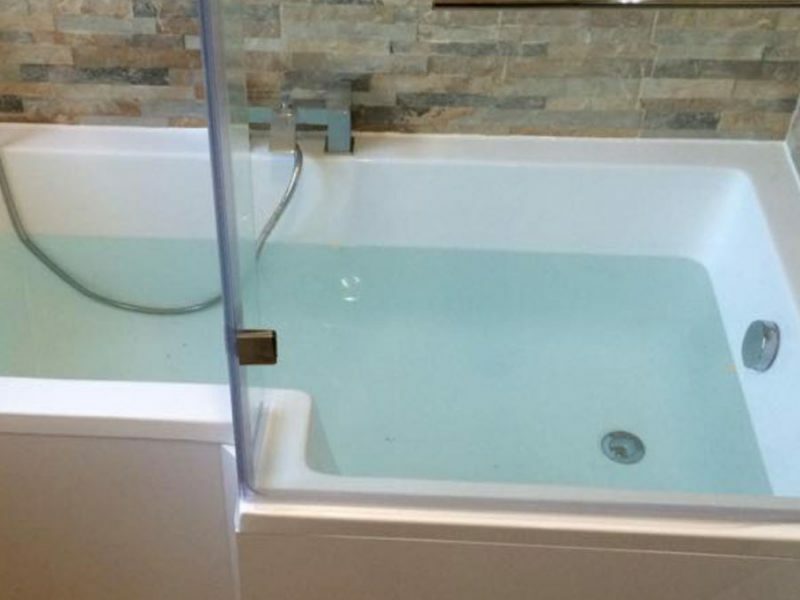 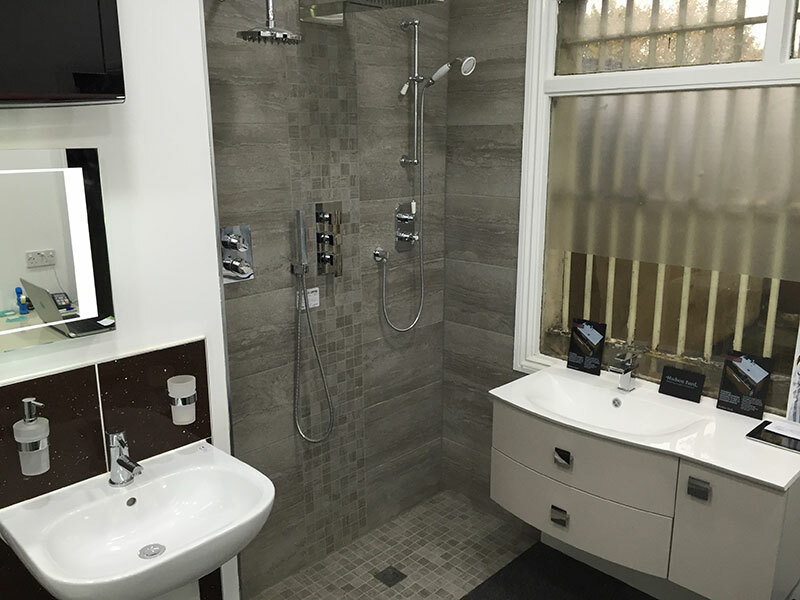 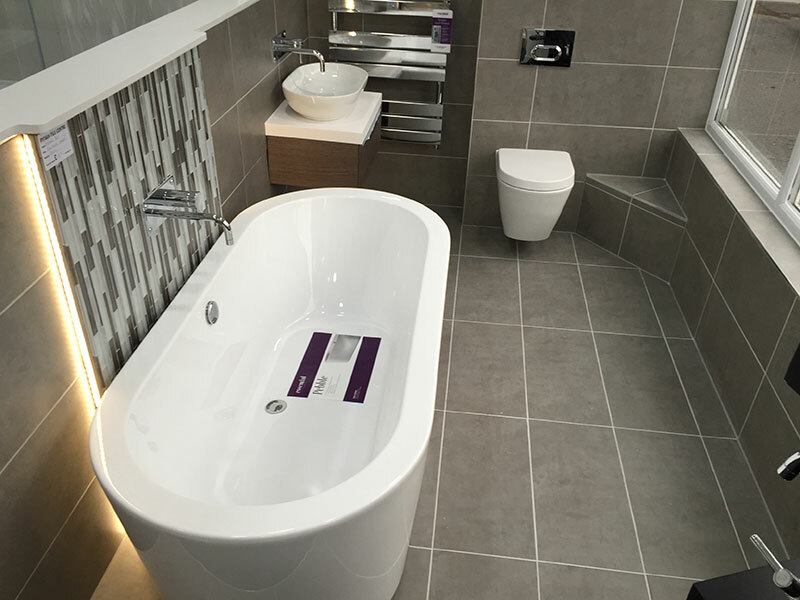 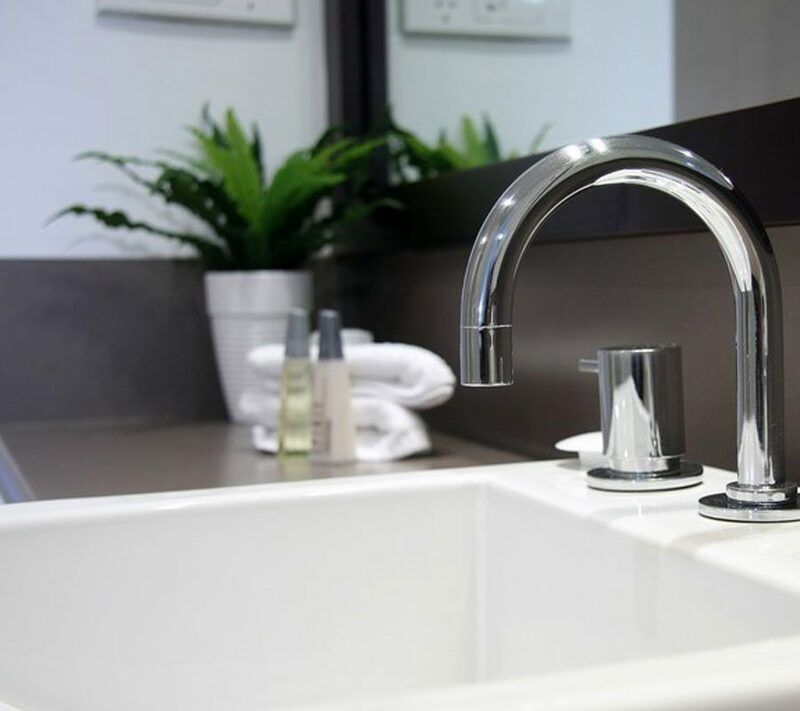 You can also see a wide range of bathroom suites in our showroom that is open Monday – Saturday 9am – 5pm. 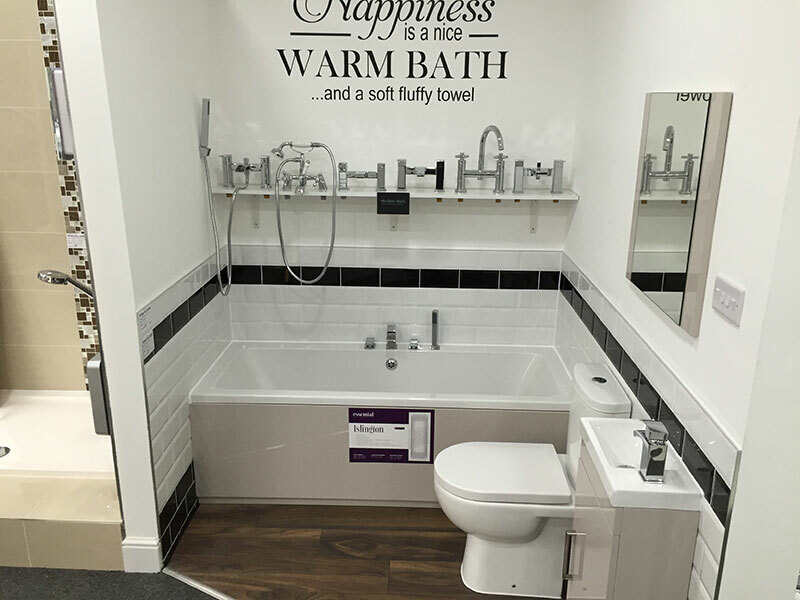 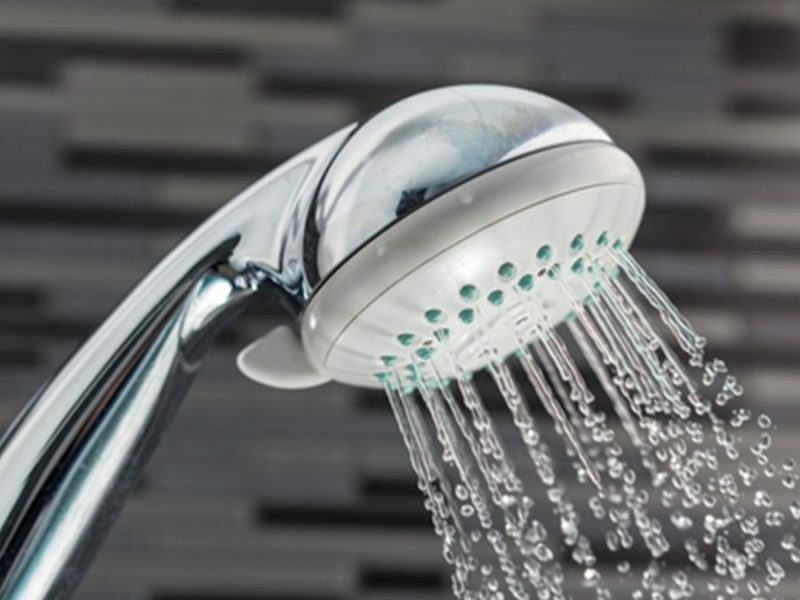 Bathroom accessories are also available.